Our estimates might not cost anything, but that's still not enough – we realize that our clients might not want to go through the hassle of having an arborist come over and stick his nose up in their trees. To this end, we have opened our line up to anyone with any questions regarding trees or any other service we provide. We're proud to have a very customer-friendly line that never rebukes anyone or leaves you feeling as if you 'got told'. Our goal is to educate people on what makes trees tick in hopes of exponentially increasing their longevity and making them a welcome addition in even more urban areas. 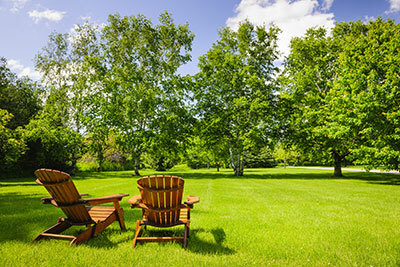 If you've never talked to a tree service company, you might have your set of reservations. After all, everyone has a cousin who was rubbed the wrong way by a money-first contractor short in knowledge, but quick to pounce on that paycheck. We invite you to give us a call whenever suits you best – we'll show you that not all tree service contractors are bad and that some of us genuinely care about customers and their trees. It doesn't matter if you feel that your inquiry isn't valid or that it would come off as bothersome to us – we assure you that we'll be happy to hear from you and answer any question you might have. Because we do our work to the best of our ability and in accordance with contemporary science, it's in our best interest to have everyone know what makes for a good tree service company. We can help educate you on future tree maintenance regardless of your intent to use our services, although we hope that you will recognize the positive effect that a professional hand will have on such a complex organism – you wouldn't try to handle some of the more difficult car repairs on your own, so why would you want to subject your trees to a DIY approach? To make our line even more appealing, we decided to make it open even during times when most other companies would shudder at the thought of work – the holidays, the wee hours and so forth. Have an emergency that can't wait but are concerned that you might be calling during an inappropriate time? Don't be – any time you have an urgent need for our services is an appropriate time to give us a call. 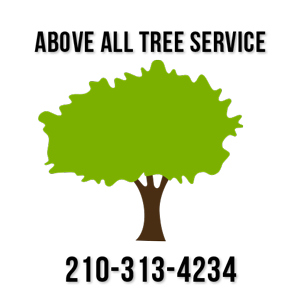 We feel that our site is fairly informative, both in regards to general tree care and our own services as well. But despite being a decent tree service company by our own humble admission (and according to customer feedback), we are only human – it's perfectly possible that we neglected to include an aspect of tree care that you're curious about. So why not go ahead and get in touch with us directly? You'll be treated to an honest conversation with a friendly representative of a family-owned business who will tell you everything you'd like to know without making you feel as if you're forced to do anything – we think that's a good deal however you look at it.